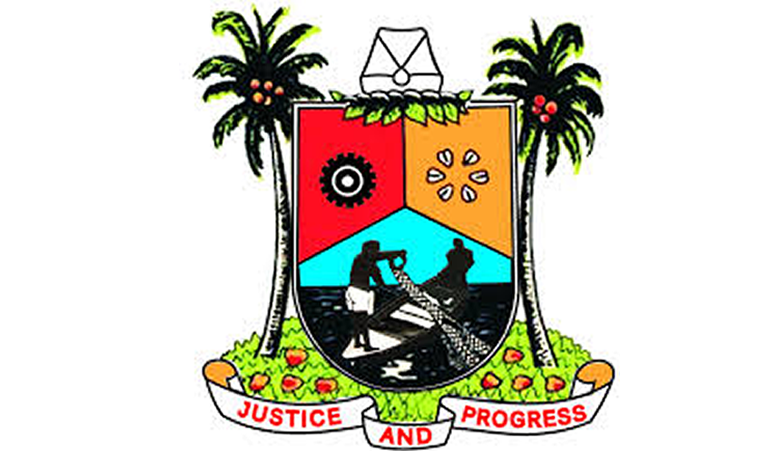 Lagos State Governor, Mr Akinwunmi Ambode on Tuesday said the fight against crime and all forms of criminality in Nigeria can only be better enhanced if concerted efforts are geared toward embracing community policing to complement the police and other law enforcement agencies. The Governor also said in view of the critical national security issues confronting the country at the point in time, paramount importance must now be attached to strong intelligence gathering even over and above the provision of physical security apparatuses, to rescue Nigeria from the myriad of security challenges. Governor Ambode, who said this while addressing participants of the Executive Intelligence Management Course II of the Institute for Security Studies, Abuja, noted that the security issues the country was grappling with such as international terrorism and insecure borders, local terrorism including lone wolf terrorists, proliferation of small arms into big cities, cyber warfare, drug trafficking, human trafficking and the regular misdemeanors among and other petty crimes, all pointed to the need for strong intelligence gathering framework to be put in place to nip potential crime in the bud. According to him, if policy makers such as the participants at the course who were drawn from 21 security and government agencies could not understand such security issues from the point of first-rate intelligence, then it would difficult for effective policies to be made and implemented to combat them. “In the pursuit of the primus inter pares of all governance challenges, we have identified that the gathering and utilisation of intelligence is of paramount importance, even ahead of the provision of physical security apparatuses. 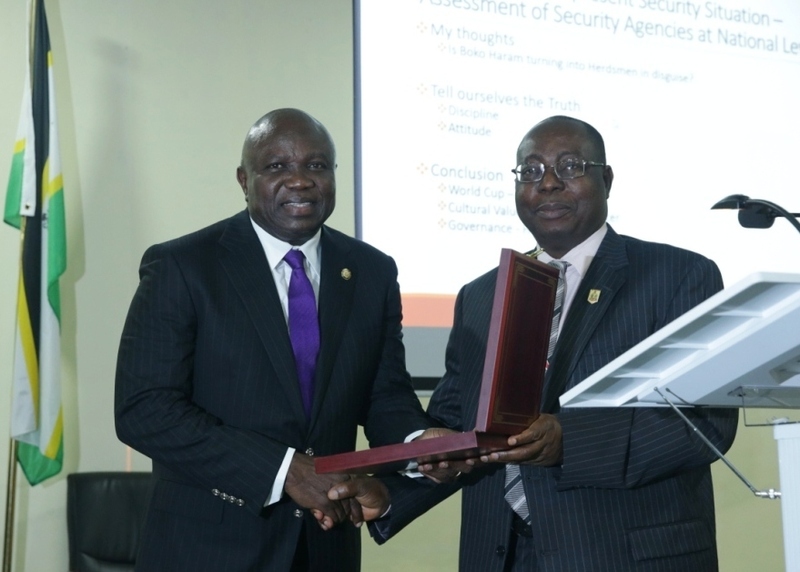 Lagos State Governor, Mr. Akinwunmi Ambode (left), being presented with a plaque by the Director of Institute for Security Studies, Mr. Matthew Seiyfa during the 2018 Executive Management Course of the Institute for Security Studies in Abuja, on Tuesday, July 24, 2018. “As is well known, I am a huge proponent of community policing. Indeed, I strongly believe that the fight against crime and all forms of criminality would be better enhanced if efforts are geared towards embracing community policing to complement the police and other law enforcement agencies,” the Governor said, adding that it was for such reason that his administration established the Lagos Neighbourhood Safety Corp Agency (LNSC) to enhance intelligence gathering in the communities. The Governor, who specifically spoke on the theme: “Cultural Values, National Security and Challenges of Contemporary Governance: Perspective from Lagos State Experience,” said being the melting pot of diverse cultures, as well as major economic hub as the fifth largest economy in Africa with a Gross Domestic Product (GDP) of $131billion, Lagos had been able to appropriate its cultural values, especially the multi-ethnic and cosmopolitan nature, to confront its security and governance challenges, adding that the country stand to gain from the model which the State had adopted in fighting crime and administering governance. Recalling security challenges faced by his administration at the initial stage especially kidnapping, the Governor said in fighting the menace, the government garnered the support of the security agencies to set up military bases and security operations that resulted in the rescue of kidnap victims and arrest of kidnap kingpins, while further steps were taken on intelligence gathering, community partnership and huge investment in security, such that today, the State was now one of the safest cities in Africa. 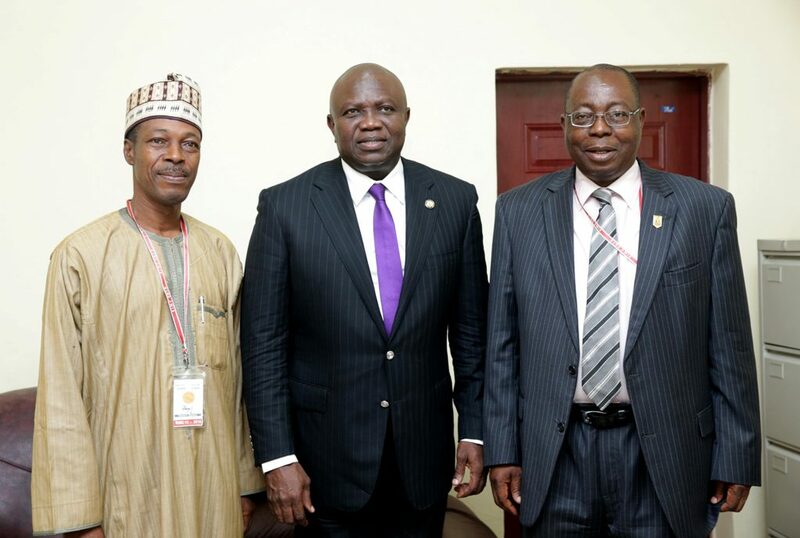 Lagos State Governor, Mr. Akinwunmi Ambode (middle), with Director of Institute for Security Studies, Mr. Matthew Seiyfa (right) and Deputy Director of Studies, Institute for Security Studies, Dr. Abdulwahab Wali (left) during the 2018 Executive Management Course of the Institute for Security Studies in Abuja, on Tuesday, July 24, 2018. Besides, the Governor listed core cultural values which are essential to ensure security and development to include truth, justice, hard work and character, which according to him, have been effectively deployed in Lagos State in the creation of agencies such as LNSC, the Security Trust Fund under the Public-private partnership model to enhance transparency, among others. “In Lagos State, we are resolved to continue to review and revise our policies with the aim of maintaining, at every point in time, a sustainable security framework that will stand the test of time and enable every stakeholder in Lagos to participate. So far, we have been encouraged by the massive contributions of many corporate organizations to the Security Trust Fund and by the participation of our communities in the work of the Lagos Neighbourhood Safety Corps,” he said. He said though a lot had been achieved, but that the State Government was nonetheless not oblivious of the fact that more needed to be done, assuring that his administration would continue to prioritise the security of the people. Going forward with regards to preserving the culture of the people with focus on security, the Governor said from the home front, parents should now attach importance to their culture, saying the State Government had already led the way in placing paramount importance on the continuous learning of indigenous languages. According to him, “Many parents are not training their kids to know and understand the realities of life and cultural values. Parents should go back to the teaching and promotion of our core cultural values. The abandonment of these cultural values has led many children to take to drugs and bad vices with the attendant challenges to national security. “Beyond the efforts to sustain and, as the case may be, to resuscitate cultural values as a veritable means for ensuring cohesiveness in the society and promoting security, I also advocate a collective vigilance mentality whereby all stakeholders in security management have properly defined roles and relationships to stay ahead of all forms of violent crimes such as terrorism, cyber and transnational organised crimes while utilizing processed intelligence made possible as a result of our cultural values,” Governor Ambode said. 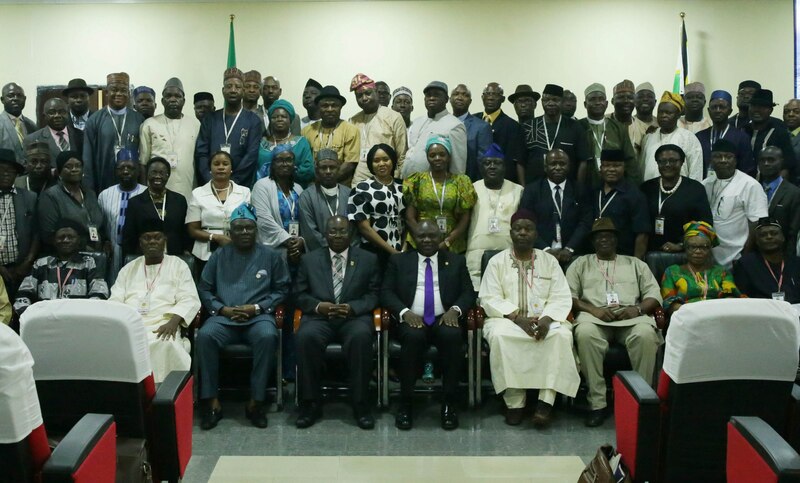 Lagos State Governor, Mr. Akinwunmi Ambode (seated middle), with participants of the 2018 Executive Management Course of the Institute for Security Studies in Abuja, on Tuesday, July 24, 2018. In his opening remarks, Director of the Institute, Matthew Seiyfa commended Governor Ambode for the various projects and initiatives implemented to make life better for the people, saying the projects have also contributed immensely to enhance security. He also commended the initiative of the Security Trust Fund, saying the fact that many States have now copied it from Lagos attests to its vitality and effectiveness in security management. “Since 2015 when Governor Ambode took hold on the reigns of office as the Executive Governor, he has not only continued but revitalized this visionary path. 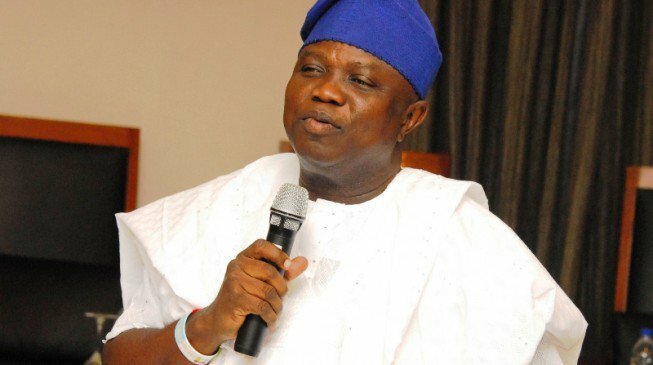 He (The Governor) has sought to consolidate and deepen the status of Lagos as a mega city and a hub for regional transportation, tourism, entertainment, finance, industry, among others. “The Governor’s projects have not only been world class in standard and quality but also inclusive,” Seiyfa said.